Meals on Wheels of Fullerton is governed by a volunteer board which performs the duties of an Executive Director to keep our program expenses down. Our 250 volunteers deliver 2 meals per day, mid-day, Monday through Friday to approximately 80 individuals on 7 routes. By utilizing volunteers instead of paid drivers, our program is able to keep the cost of the meals reasonable. We have two different food sources, St. Jude Medical Center, and Community SeniorServ, which allow us to provide specialized diets like dialysis, cardiac and diabetic, something many other meal delivery programs cannot do. There are no age limits. Our volunteers also deliver a smile and a friendly hello along with the meals which helps break through the isolation of being homebound. Our donations come from a variety of sources including a Community Development Block Grant, family foundations, local community businesses and service organizations, our letter-writing campaign, and individual donations throughout the year. Our challenges are always to find new sources of revenue and recruit new volunteers. Our volunteer board of directors looks for information on grants and awards we can apply for. We have linkages with community service organizations which provide a renewable source of volunteers and we advertise for volunteers in local publications. One of our long-time volunteers, Ralph, was a U.S. Navy veteran. He walked into our office to volunteer and became one of our most willing volunteers. He would deliver several times a week if we needed him. As the years went by, his health declined and we were able to return his generosity by delivering meals to him when he became homebound. The circle was complete. In 2018, Meals on Wheels celebrates 45 years of service to the Fullerton community. Meals on Wheels has been allied with the Fullerton Chapter of National Charity League since the beginning in 1974. Annually NCL provides financial support. Also each NCL member drives a minimum of 9 delivery routes per year. NCL Member daughters in grades 7 through 12 accompany their mothers on deliveries during the summer and school vacations. They also provide useful birthday gifts and holiday favors for our clients throughout the year. 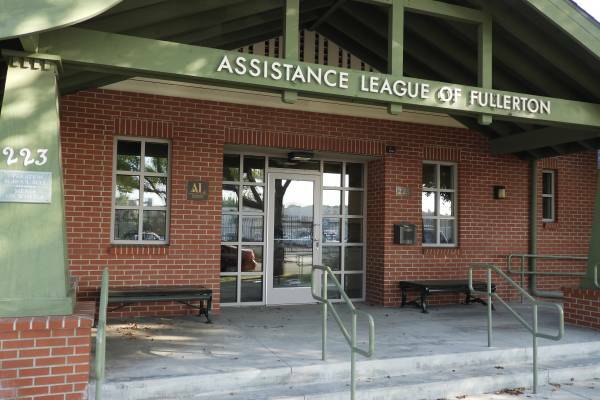 Assistance League of Fullerton provides in-kind office space and utilities with office space in their Philanthropy Building. 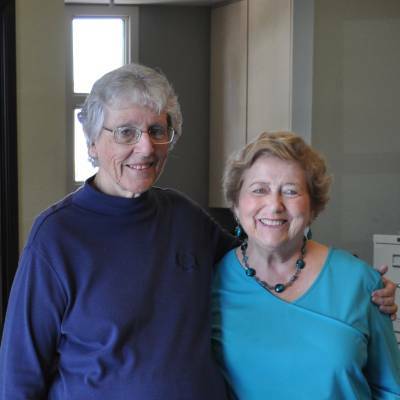 Meals on Wheels of Fullerton has served the homebound of our city since 1974. 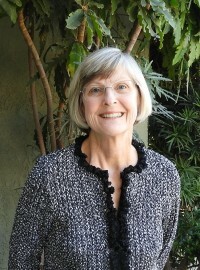 During that 45 years 1,648,814 meals were delivered to Fullerton resident's homes. In our last fiscal year, 250 volunteers gave 5,092 hours delivering 32,392 meals to those in Fullerton unable to shop for food or prepare their meals. Our volunteer board members gave 1,361 hours of service. 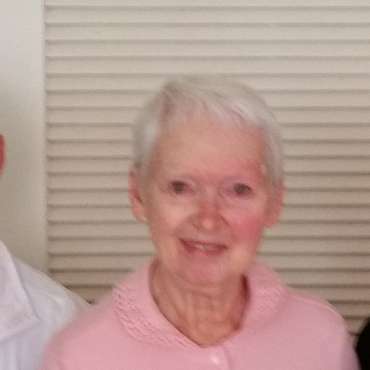 The longevity of our meal program is due to the selfless volunteers who give their time to serve on our Board of Directors, to our dedicated office staff and to volunteer drivers delivering meals Monday through Friday to up to 80 clients. Meals on Wheels earned a Bronze rating from Guidestar's non-Profit rating service. Orange County's non-Profit Central presents Meals on Wheels of Fullerton program financial information for potential donors. 1. Funding for meal subsidies: $10 per day provides two meals for one person. 2. Volunteers to serve as drivers: Schedule to deliver meals once a month or substitute when available. 3. Funding to cover costs of program expenses: Program expenses include salaries of the Case Manager, Scheduler, required Board of Director's insurance and annual audits. 4. Funding to cover costs of replenishing equipment: Equipment includes computers, printers, hot boxes, hot packs, ice chests and blue ice. "I like the fact that I don't have to ask people to bring me meals." . . . J. W.